Cyber Data has created a killing machine that not even they can control. Killjoy has been let loose on the world and nothing will stand in her way as she seeks revenge against her old adversary Ripclaw. 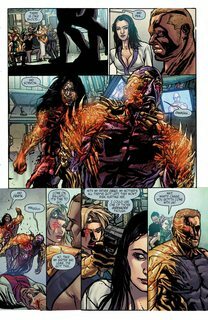 Cyber Data has been exposed and Stryker, Velocity, and the others have one last shot at survival. As it turns out, CDI isn’t the only power out to destroy the world. 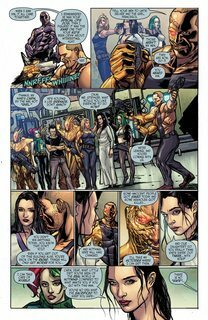 Collects CYBER FORCE #6-12.